Your event, conference, congress or meeting belongs on the web. It needs to reach a worldwide audience and should last more than a few hours or days. There is no getting around it: people like to watch presentations on the web. 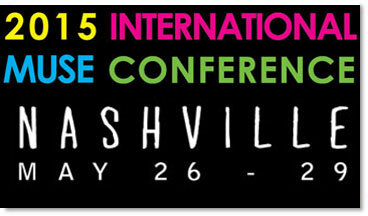 Many events have multiple conference tracks with simultaneous sessions. We have a device that unattended captures every spoken word and projected image, in every session room. A sound business strategy needs to be in place before investing in a webcast. Will it add value for your attendees, does it enhance membership, will it keep your people informed or will it create an additional revenue stream? We are proud to be a Production Partner for XSplit Broadcaster Studio, the extremely powerful, yet easy to use webcasting software. To XSplit we add our unique Pan/Zoom/Tilt controllers, HD cameras and HDMI/VGA/SDI capture devices to create packages that allow one technician to produce professional webcasts. We can build a three-input system that fits into a shoulder bag or a studio system with six or more SDI inputs that can travel as luggage. If you already have some of the components, cameras, PCs, etc. 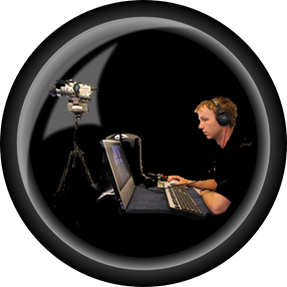 we can integrate your equipment into a complete webcasting system and provide the advise and training you may need. So please call or write to discuss your requirements. You will be amazed how inexpensive our systems are and how fast you will be producing professional webcasts and conference recordings. Got your own staff and want to produce your webcasts in-house? 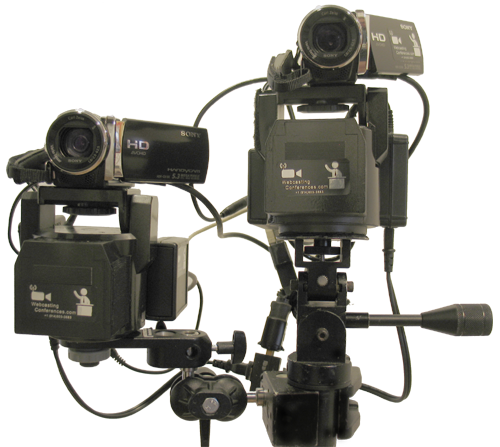 Our Webcasting Wonder is a complete two camera webcasting system that you can rent, lease or purchase when needed. This system comes complete with everything required; portable computer, HD cameras, tripod, cables, VGA splitter, mixer and more packaged in a 50lbs. rolling case. We also offer access control, e-commerce, publishing and hosting platforms that make webcasting your event simple. 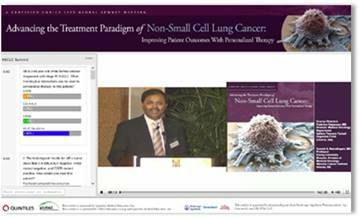 This press launch was webcast live and viewed by hundreds of industry representatives around the world. Events can by posted and shared on web sites so that anyone can view them or they can be offered by “invitation only” so viewers must identify themselves in order to view. To help prevent password sharing we can require an individual’s social media credentials to log-in. Today associations need to provide more services to attract and retain members, so whether they are sold to generate new revenues, posted on YouTube to educate and gain awareness or provided exclusively to attendees, conference recordings and webcasts add value to membership and continue to deliver the message months after the event has ended. The Conference TV concept is simple; you have your industry leaders in one place now take full advantage. 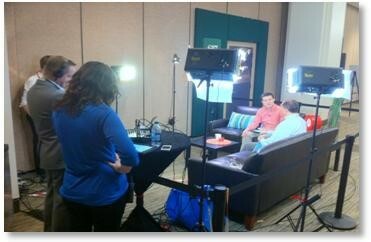 Conference TV allows people to communicate in a casual and well recognized talk show format. They can explain their ideas, discuss the conference and take questions from social media. 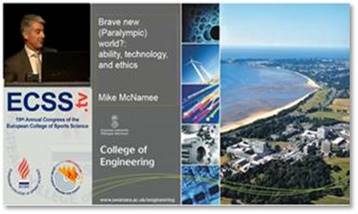 Programming can be delivered live on your web site, on TV monitors at the venue and the conference hotel. You can program live sessions, interviews, promotions and social media check-ins. Content that will be viewed not only by those that couldn't’t attend in person but also those that did. Here is a medical conference with in room and on-line audience polling. Polls, feedback and comments can be anonymous or tracked to each registered attendee. Chat can be fully moderated with only the organizer being able to view the comments or republish them for the group. 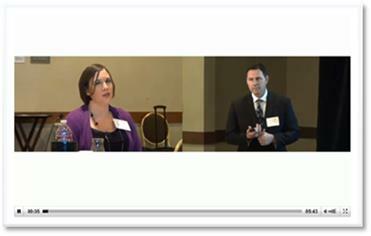 This clip from the TRB/National Academies of Science provides slide and presenter indexing allowing viewers to locate a particular presenter or slide instantly. Because everything is captured in real-time we don’t require the presentations in advance, what goes on the screen gets captured. 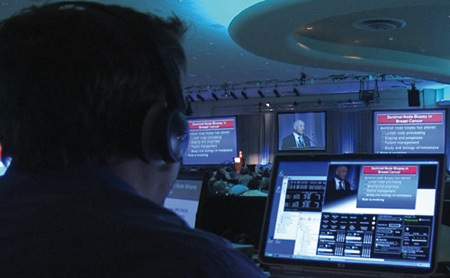 Webcasts are ideal for government, non-profits, religious organizations and education. For the Medical Users Software Exchange we recorded the slides with audio from 104 sessions in 17 rooms. This is an economical way to record as it does not require a camera operator in the room. 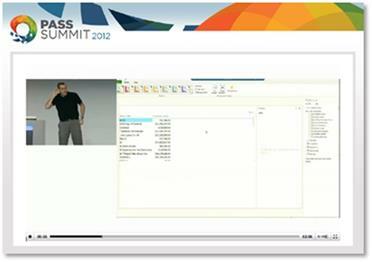 These recordings added value to attending the event as only paid attendees could view them. In this short clip from a medical investigator meeting we demonstrate how our operator uses robotic twin cameras and Xsplit Broadcaster software to capture round table discussions and add production value in real-time. This unique technology allows us to provide broadcast quality service at very reasonable rates. Sustainability Live 2014 was the UK’s ultimate business event for energy efficiency, energy recovery, water and waste-water management. 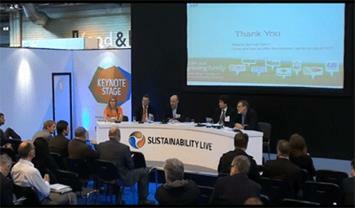 The keynote sessions were presented live and are available on the Sustainability Live YouTube channel. This activity substantially raises search engine ranking and overall visibility. For this software association our operator captures a live software demonstration. 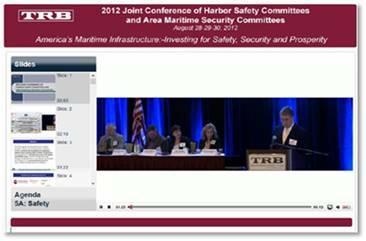 During the presentation he reconfigures the webcast screen to suit the content being presented. You can insert video, images, web sites and more. This real-time video switching eliminates the need for expensive post-production while providing the production values often missing from webcasts. 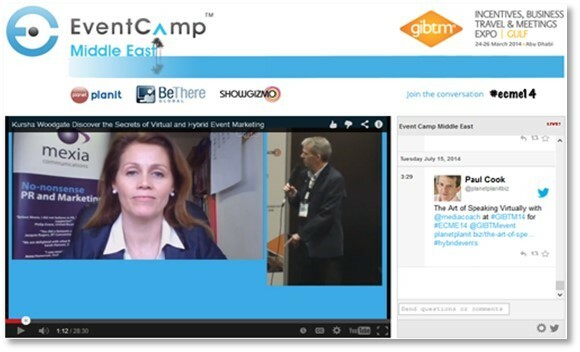 In this example you will see how Skype was employed to bring presenters from around the world to the Event Camp. In this session “The Secrets of Virtual and Hybrid Event Marketing” the presenter will discuss how to get the most from your virtual event. We provided HD cameras, microphones, bandwidth tests and production advice to the remote presenters before the event to assure flawless execution on the day.